Steve Jobs, the Apple CEO, is practically a byword for classy and imaginative presentations. His presentations typically exude style, panache and real significance. But his luck ran out, however, last week at the launch of the new iPhone 4 in San Francisco. The Apple CEO was giving the iPhone 4 presentation when he ran into some practical demonstrations with his on-line demonstration of the new iPhone capabilities. Reverting quickly to an off-line demonstration his team picked up the matter of the non-functional demonstration. Their prognosis wasn’t good. Apparently the problem wasn’t with the iPhone 4. Or, indeed, the iPhone 4 presentation. No, it was the audience. 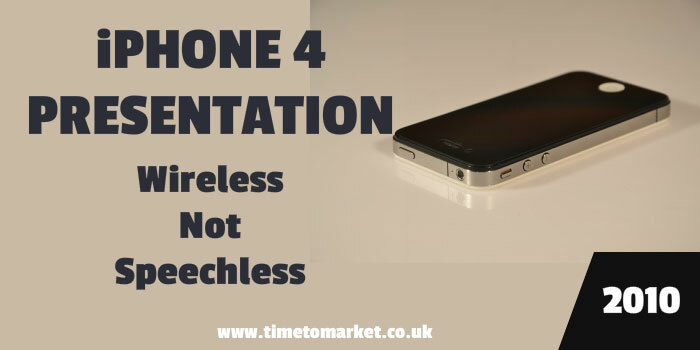 Or rather, it was the 570 plus WiFi units being used by the audience in the conference room.That’s an astonishing number until you consider that this was a mobile communications product launch! So, Steve Jobs rose to the occasion. He made light of the situation as he somehow managed to get people to switch off a sufficient number of the WiFi units for the rest of the demonstration. With a mixture of confidence and bare-faced cheek he appeared to carry it off. But then, with the live demonstration going again, the same problem re-asserted itself. Steve Jobs’s efforts to remedy the situation were bold and humorous. His audience interaction was second to none. He mixed serious points with some excellent comedy moments. Of more serious concern, however, will be his choice of mobile carrier with which to demonstrate the iPhone’s capabilities next time. The cellular network in San Francisco clearly wasn’t up to the task…and WiFi is over-congested. 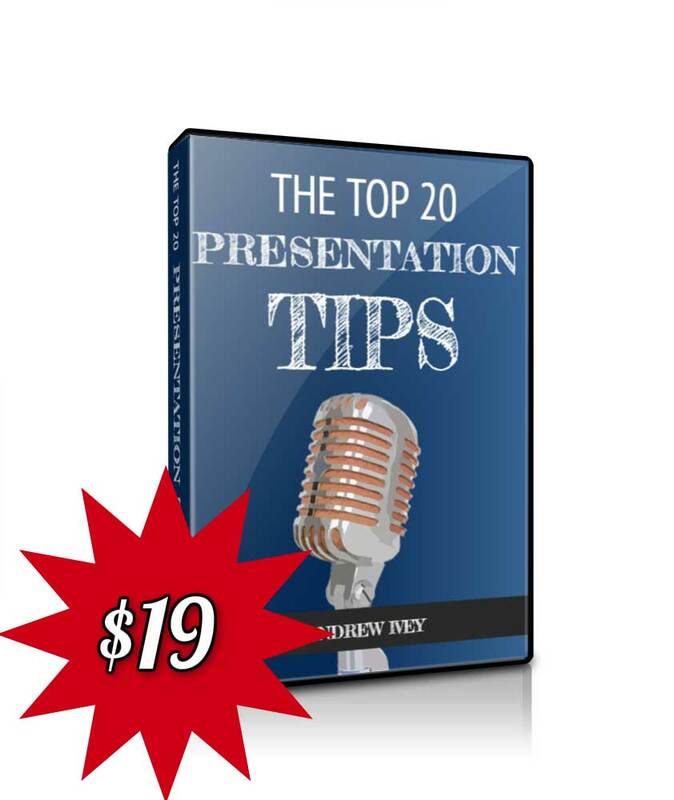 It’s a new opportunity and a challenge for any presenter. 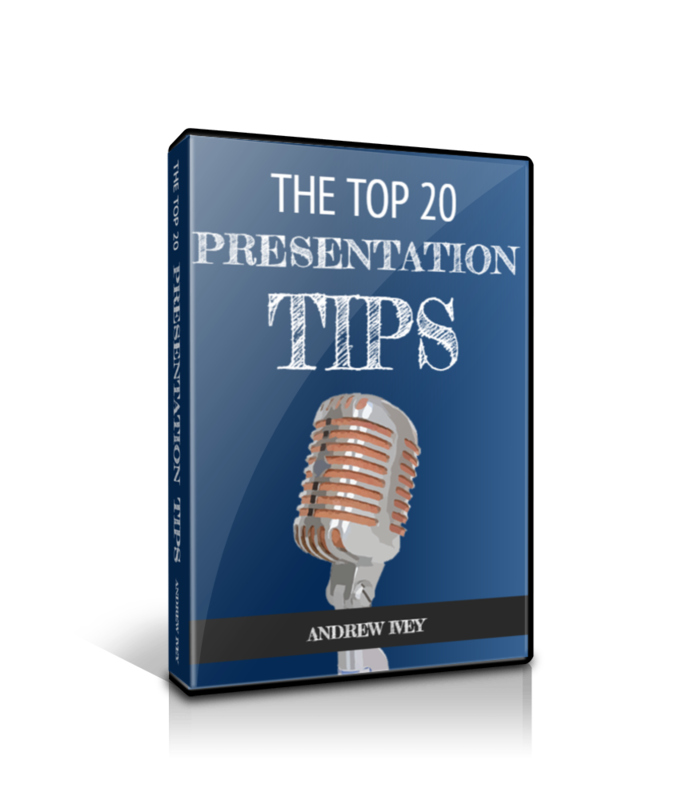 When you are ready to give your own presentation skills a real boost, you can always find out more with our series of presentation tips. 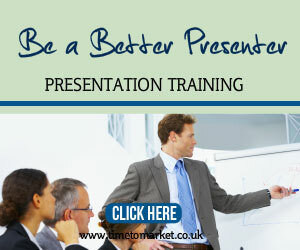 We collect all these tips from our presentation skills training courses. 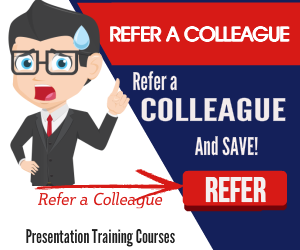 So, please don’t hesitate to contact us when you need more information about your presentation training and coaching options.